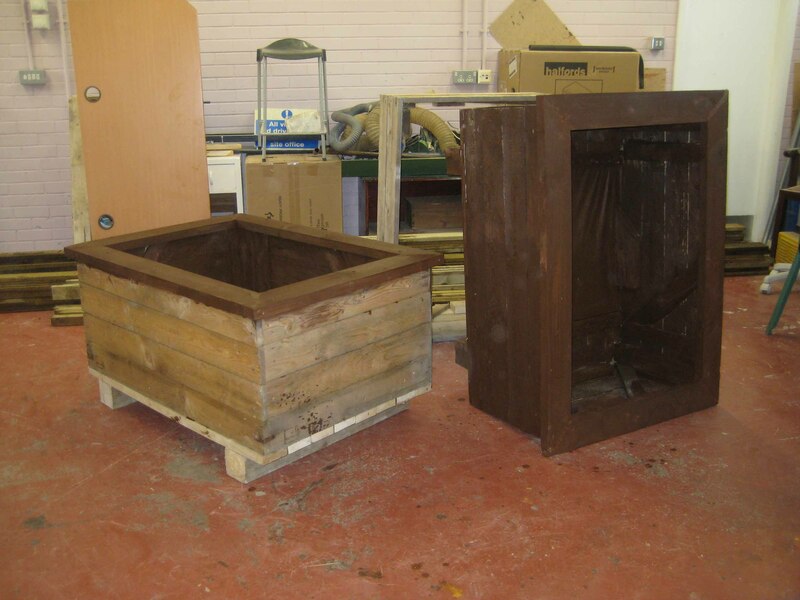 A small team of chaps have been beavering away making huge planters for installing in Victoria Road, Hebden Bridge. The planters are to form a community garden to help with anti social parking and fly tipping. It is hoped to be able to supply 20 of these huge planters before spring arrives. 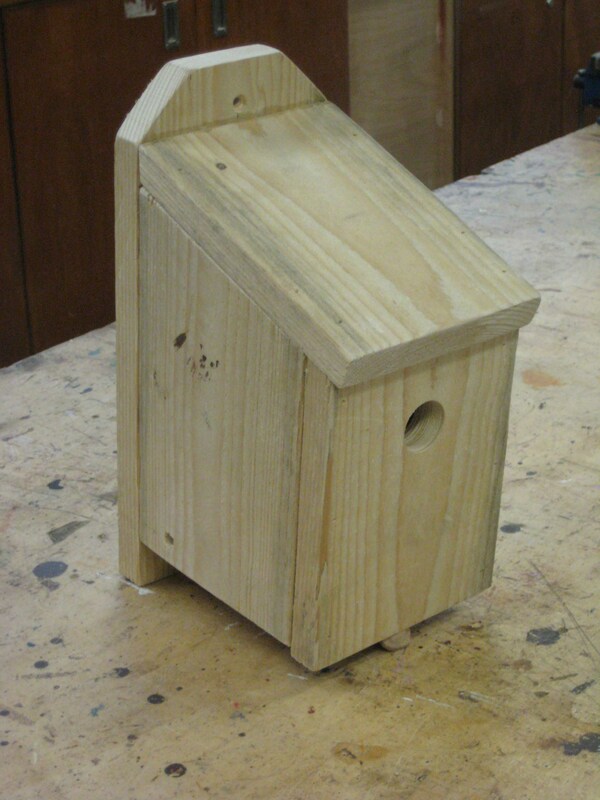 The Shed’s unique, easy clean bird boxes are available to order now. They are very substantial boxes that should last for many, many years. Made from 20mm thick pine, they offer birds good insulated nesting. They are £15 each, or £24 for two and may seem dearer than those you can buy in the supermarkets, but these will last and last. 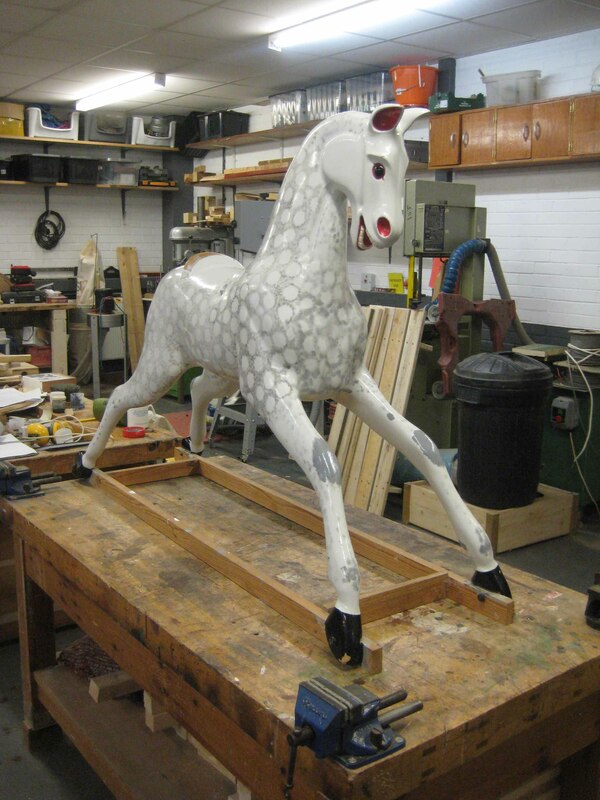 The Shed is temporary home to ‘Beauty’ a 28 year old rocking horse. It was lovingly made by Pearle, but due to health problems, she could never finish it. Shed Trustee, Chris met Pearle at a Staying Well meeting and agreed to help to finish the horse, so that it would finally be full dressed and actually ‘rock’. The full story can be told later, when ‘Beauty’ is finished.